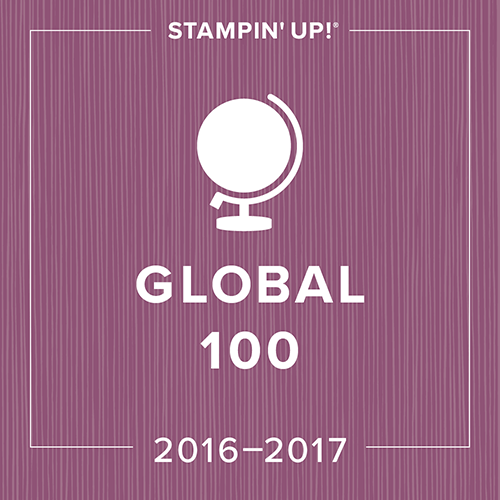 Stampin' Up has just announced that they will be offering Expedited Shipping to Canada! 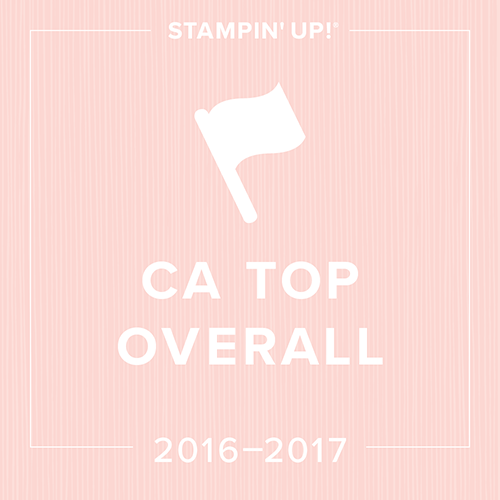 (THANK YOU STAMPIN' UP!) 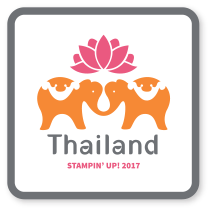 Some of you may be wondering why this is such a big deal... well, if you're like me, waiting for that Stampin' Up parcel to arrive after a new Mini or catty has been launched is like TORTURE! I'm usually looking at 5 business days from the time that my parcel ships from SU, now it will only be two!!!!!! Yiiipppppppeeeeeeee!!!!!! (You'd kill yourself laughing if you could see my happy dance right now!) Would you like free Expedited Shipping for the month of September? If so, why don't you join my West Coast Creators team? When you sign up in the month of August you will get free Expedited Shipping for the month of September! Guess what... that coincides with the launch of the new Holiday mini! You could also time it so that it applies to your 30% discount on your first order placed as a new recruit!!!!! (this doesn't include your Starter Kit). If you want more details on this... ask me how! I also have a SPECIAL incentive for all new members of my West Coast Creators team this month. Hobby Demos are welcome! Email or call me and ask me for details! Wow! Antique Brads are AMAZING!!!!! This was just a quick, simple card I made using up some scraps on my desk. I LOVE these new Antique Brads... I can see myself going through a ton of these! If you want a package for free, just place an order of $35+ on my online ordering before tomorrow night, July 31st, at 10:50pm. (Club Orders are exempt from this offer). Place an order of $50+ and you can have your choice of either the Antique Brads or that gorgeous Victoria Trim Crocheted Ribbon. Place an order of $100+ and you can have both for free! 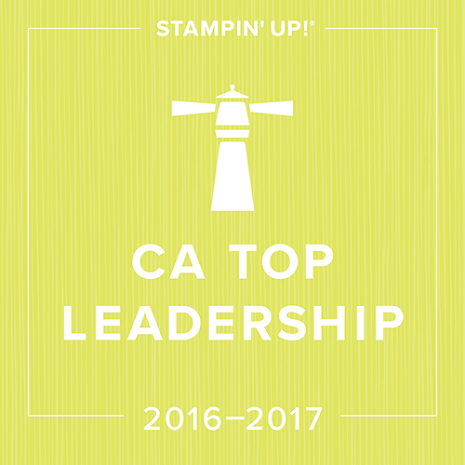 This offer is not through Stampin' Up, but directly through me. I will send you these products myself, just email me with your choice if you spend over $50. Contact me to book your workshop! Anyone who orders the Big Shot from me for the remainder of the month of July can choose between a package of the Cork Sheets (6 per pack) or the Magnetic Sheets (3 per pack) (both valued at $12.95). Purchasing the Big Shot this month will also get you an additional 3 Big Shot classes for free so you can learn some great techniques! Do you already have the Big Shot but still want to attend classes? Purchase $45 per month for Sept/ Oct/ Nov of dies (before taxes and s/h) and you can come and make some great projects! I had a little alone time the other night and decided to use a sketch for some inspiration. I always struggle with the circular patterns in Mojo Monday layouts for some reason... 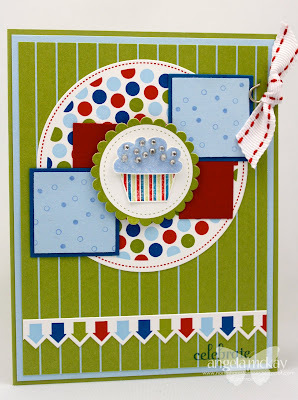 I can't seem to get it just right:) I definitely love this colour combo that Stampin' Up put together though! What a great idea for a summer challenge, Splish, Splash! As I was taking these photos up in the Okanagan, I instantly knew what I was going to do for this challenge. The colours in the slide and on the kids acted as my inspiration. 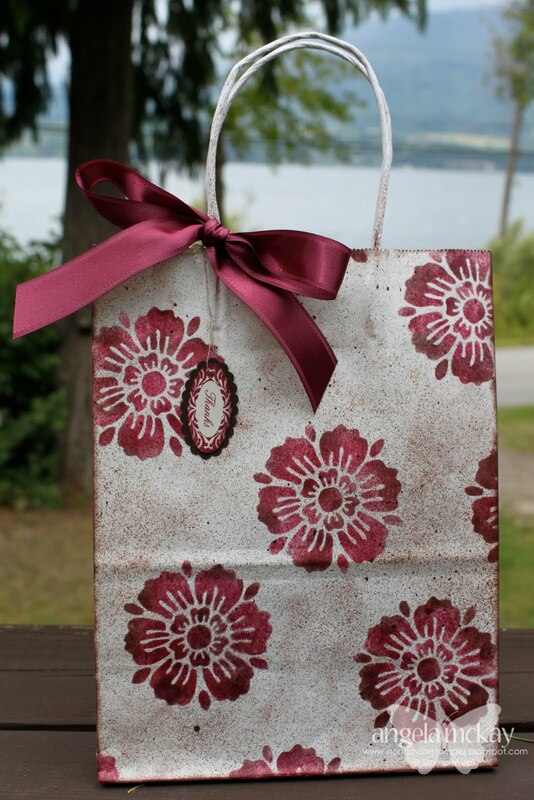 I knew that the Sunny Days Designer Kit that comes with My Digital Studio would be perfect. The adorable purse for this class was designed by Becky Roberts, a fellow demonstrator. 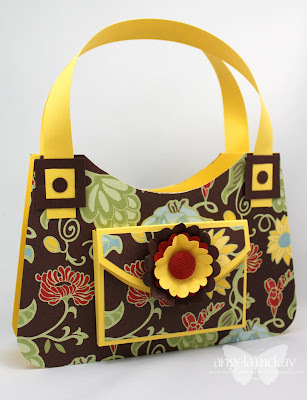 We will be making the purse as well as 4 coordinating cards at this class. The cost of the class includes your own clear mount stamp set as well as a package of the Greenhouse Gala DSP that you will using during our class. Please contact me for the adjusted price if you would prefer the wood mount set. 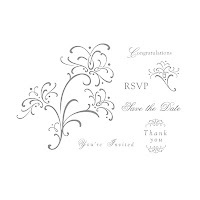 Class is Limited to 8 spaces, Only 3 spaces left, only 2 spaces left please RSVP early to avoid disappointment. I needed a masculine card while I was away on vacation last week, so I needed to come up with something while using some limited supplies. Well, not that limited, I made my brother stop by my house before he joined our family on vacation a few days late because I knew that my new catty products had been delivered:) Priorities! 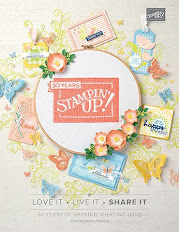 This new Countryside stamp set is absolutely fabulous and the new Distressing Essentials kit is perfect for making things have that aged look... I can't wait to play with it more! If you look carefully at the hub caps of the truck, you'll notice that they have a silver sheen to them... I did this with the new Smooch Pearlized Accents in Silver Fox. I love how easy they are to apply! Sorry... this class is now full!This adorable gift set and card provide you with the perfect birthday gift/ hostess gift. 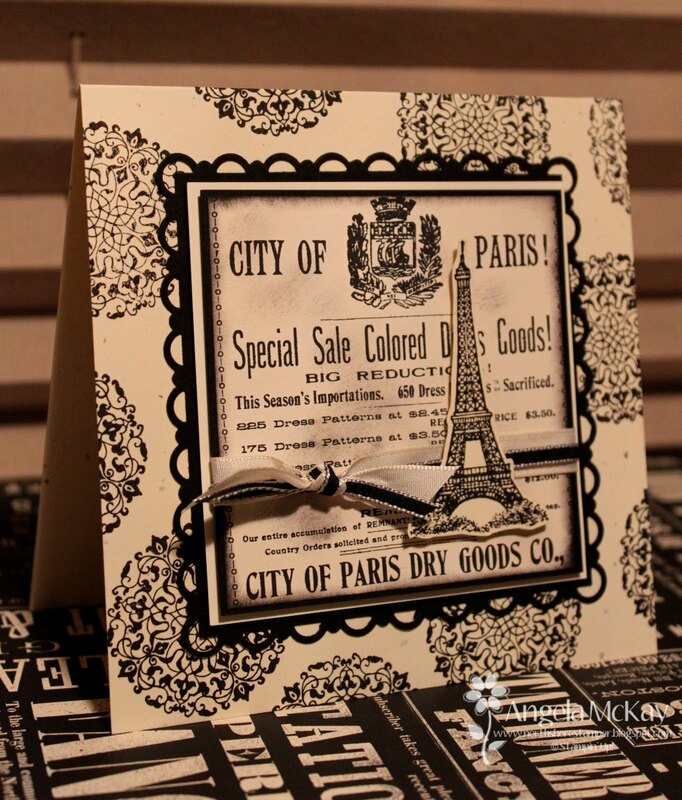 You've got a card all ready to go (cased from Mary Fish) and the gift (4 notecards and coordinating envelopes) is packaged in the most striking little gift box that will be used long after the notecards are gone! I will be holding this class on August 10th from 7-10pm. 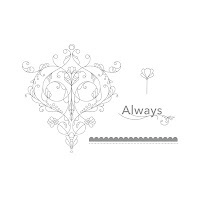 The cost of the class is $35 and includes the clear mount stamp set in the cost. 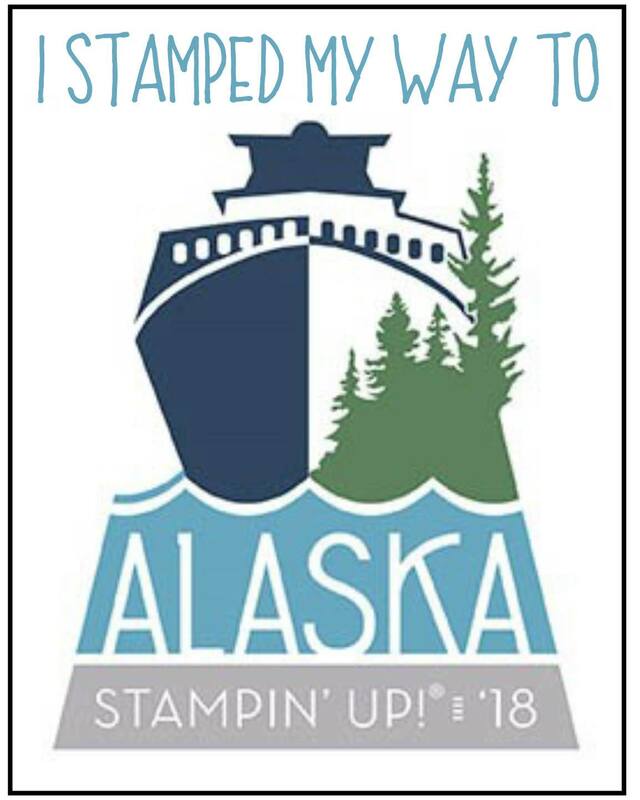 If you'd like the wood mount stamp as part of your class registration, please let me know in your email and I can send you the adjusted price. If you already own the stamp set, but would love to attend the class, please feel free to let me know in your email that you'd like to substitute the stamp set for one of equal value. *Class is limited to 8 4 spaces are already gone 2 spaces left 1 space left RSVP early to avoid disappointment. Deadline to RSVP for this class is July 27th. 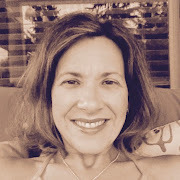 Cathy, I got your message about the Recipes By Design page, but I don't have an email address for you, so I'll just post here in case anyone else is wondering. 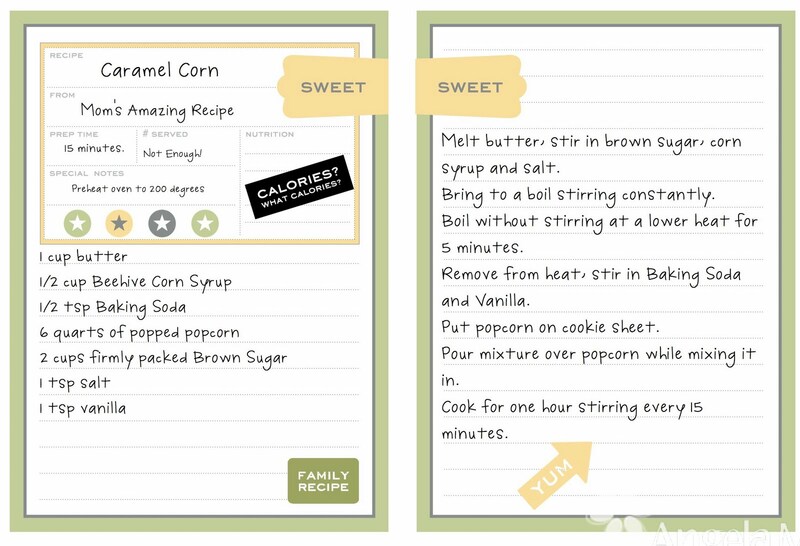 If you purchase the download for the Recipes By Design, the way that you can find the actual Recipe Card layout is by opening a new project, choosing the Mulitple Output Options selection, choosing Designer option and then 8 1/2 x 11" landscape option, and then you'll find the Recipes By Design page there:) The rest of the pieces are available under the embellishments and the stamps. Hope this helps! Remember that when you place these orders online, there is no shipping charged as the images are downloaded directly to your computer! I had my Open House last Saturday, and as usual I was blog surfing for some inspiration for my make-n-take. As my Open Houses have gotten larger over the past two years and my house has remained the same size, I've had to make my make-n-take project a little smaller. Otherwise, to get everyone through would take five hours:) I've been sticking to 3x3 notecards for the past few Opens. This one is a direct case from Allison's blog. I love how she made use of so many fabulous new products on such a small card. 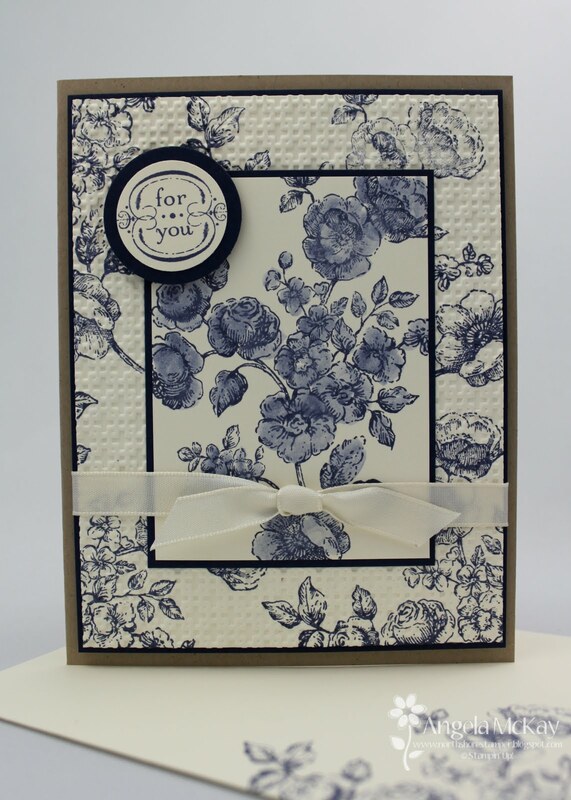 That Vintage Wallpaper Textured Impressions Embossing Folder is STUNNING!!!! 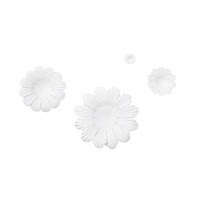 Embellishments: Whisper White Taffeta 3/8"
Oh boy... here comes a new addiction! 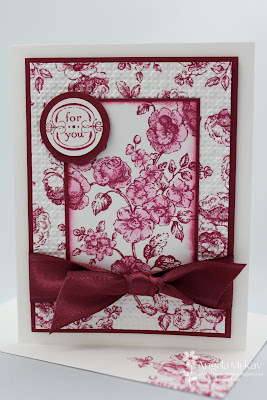 I thought that I would never use this DSP, but one card and I'm hooked! I just see endless possibilities here! 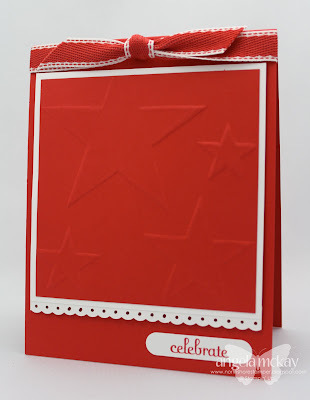 I loved the Sketch Challenge this week for Stampin' Royalty... I love how you can alter it and still end up with the same general idea! Fun part is that this is the same stamp set that I used two days ago and yet these cards are completely different. Make sure to go and check out the other Stampin' Royalty goddesses work this week. 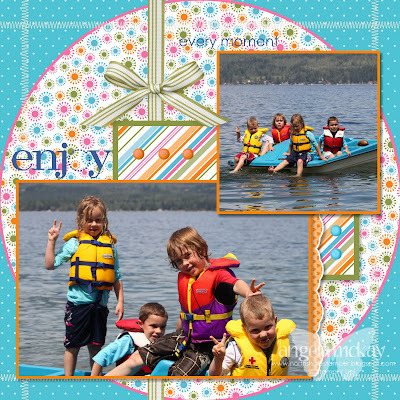 Sarah's blog has such a great scrapbook layout! Come and join us... I can't wait to see what you create! I was supposed to be preparing for my Open House the other night when I got off track... surprise, surprise! I had so much fun just playing... I love those nights! This card is perfect to demo as it is simple, but makes use of so many fabulous SU tools that don't get enough love. With the whole distressed/ vintage look taking off the way it has, it is fun for people to play with some easy to use tools that can get some of those effects. First off, let me start by saying THANK YOU LADIES for a wonderful afternoon yesterday! I had such a great time, although I always feel like the time goes by in a blur! 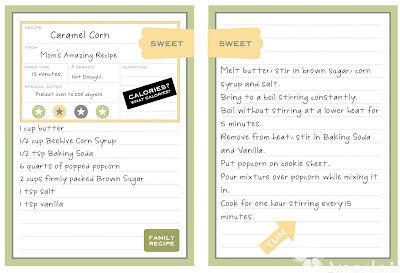 As requested by a few of you, here's my mom's Caramel Corn recipe that she used when I was growing up. Probably not the healthiest, but boy does it taste good! Well, I can't take all of the credit, my mom is in town and she was helping:) I made my mother's AMAZING homemade Caramel Popcorn for my Open House today! 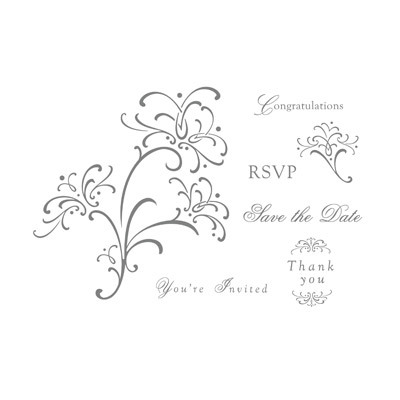 As a demo, I was able to preorder some select items from the new catty, can you guess that the new Homemade Stamp and the the coordinating 2 3/8" Scallop Circle Punch were on the list? As soon as they arrived I started to brainstorm what I was going to make. My only job now is to protect it from my hubby and two little boys until the Open House! Can't wait to see you! I know that there are many people out there who were Stampin' Up demonstrators at one time or another and for whatever reason, had to let there demonstratorship lapse. 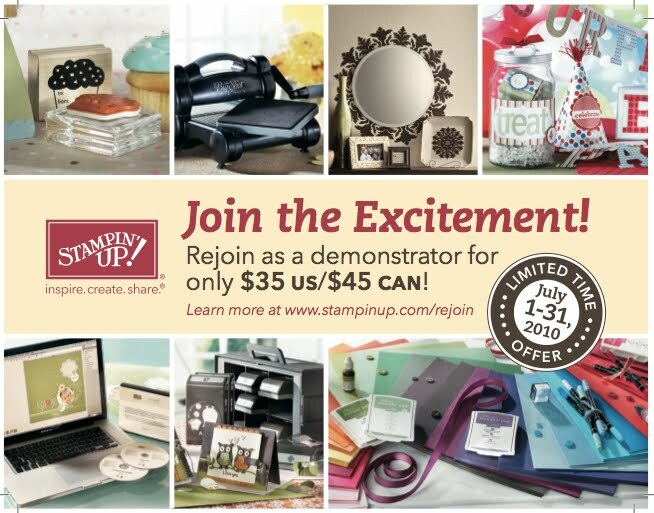 Well, Stampin' Up has a fabulous offer for the month of July so that those people can rejoin without the cost of the Starter Kit which probably included a lot of items that you already have! This limited time Starter Kit just includes the bare business essentials to get up and running again! 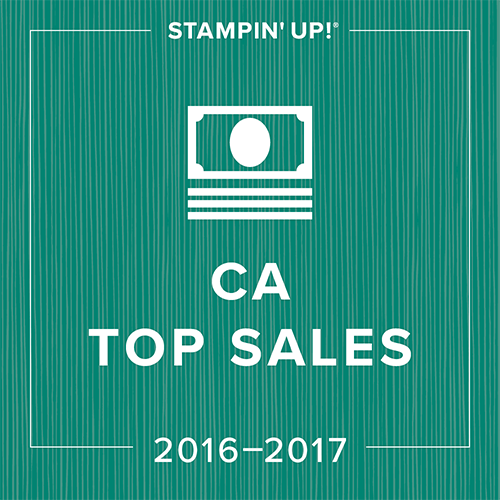 Offer OverviewDuring the month of July, any former Stampin' Up! demonstrator* can rejoin Stampin' Up! for only $45! This offer is available to all former demonstrators*, however Stampin' Up! will only contact dropped demonstrators from the last three years. 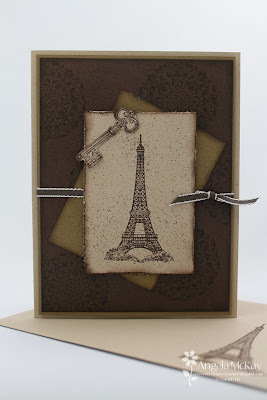 This kit does not include any Stampin' Up! products. 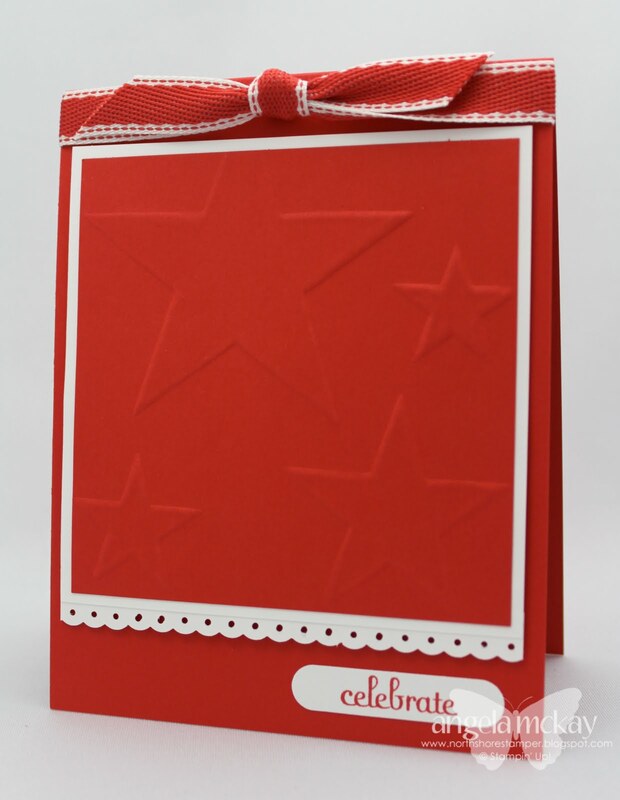 Rejoin Starter Kit order and Independent Demonstrator Application and Agreements must be received by Stampin' Up! by July 31, 2010. Please Note: This date does not apply to any demonstrator who dropped as a part of our quarterly drop process. Any demonstrator who has dropped as a result of not meeting the quarterly minimum is eligible for this offer. Feel Free to Contact Me With ANY Questions You May Have About This Offer, I'd Love To Have You On My Team! As always, my hubby jumped in to rescue me with a trip to the hardware store. I really wanted to make these adorable little tea light holders with my downline, so Sean was off to find me Flashing that is used for a house. I couldn't believe how easily my Flower Folds Big Shot Die went through this. I had initially thought of making these with my Grade Sevens next year, but after realizing the Flashing is fairly sharp once cut I've decided it's not the best idea. The actual tealight holders are not sharp at all, but because of the shape of the petals, the negative image has some sharp points! (I won't tell you how my downline learnt this:) We only needed the three largest sized flowers from the die to make the candle holder, but that last little folder is too cute to toss and looks absolutely stunning when put through a Textured Impressions Folder... card front here it comes!